BTS’s Jin surprised fans (and the press!) when he appeared at “Music Bank” in an outfit that really stood out! 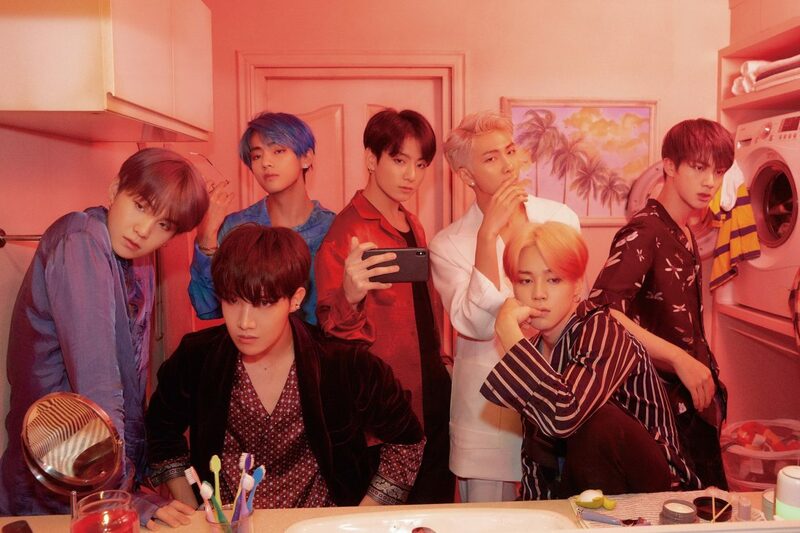 BTS makes history once again as they enter the Top 40 of the United Kingdom’s Official Singles Chart! 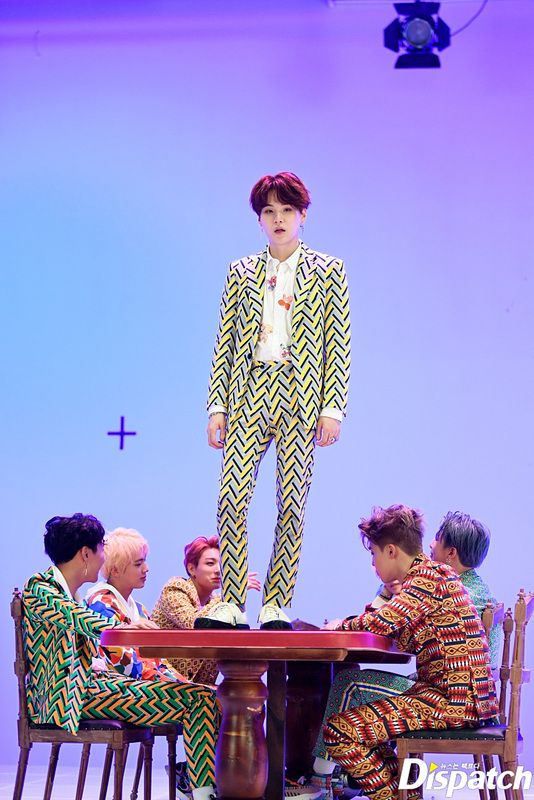 The group’s latest track “IDOL” has debuted on the August 31 Official Singles Chart at No. 21. Their previous highest ranking on the chart was No. 42 with “Fake Love” earlier this year. 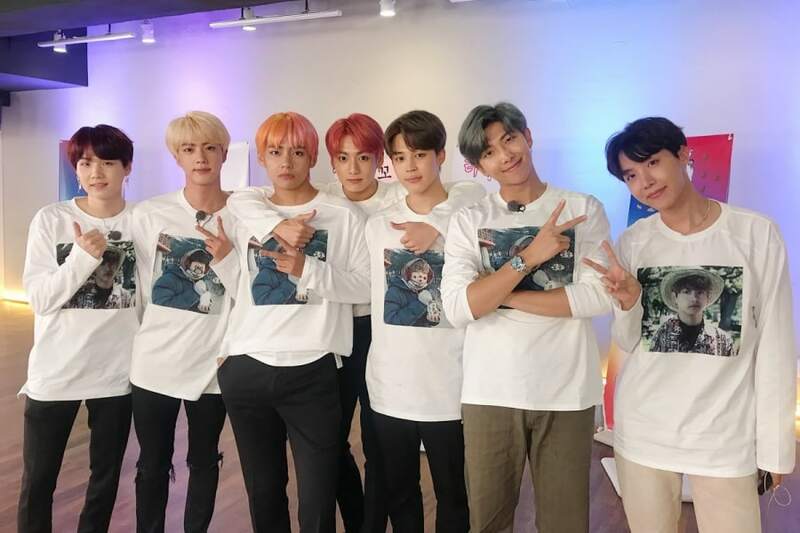 BTS has won another trophy, this time their first ever from a Canadian award show! The 2018 iHeartRadio MMVAs were held on August 26 in Toronto, and hosted by Awkwafina. The annual ceremony (which was formerly called the Much Music Video Awards) is one of the largest music shows in Canada, and is presented by the music channel Much. The 45th Korean Broadcasting Awards has announced its winners! The annual award ceremony is organized by the Korean Broadcasters Association, and this year’s event will take place on September 3. On August 27, the results of the judges’ evaluation were announced for this year’s awards. 201 works on Korean network television and 88 people who appeared on television were considered, with 23 works and 22 people chosen for awards. 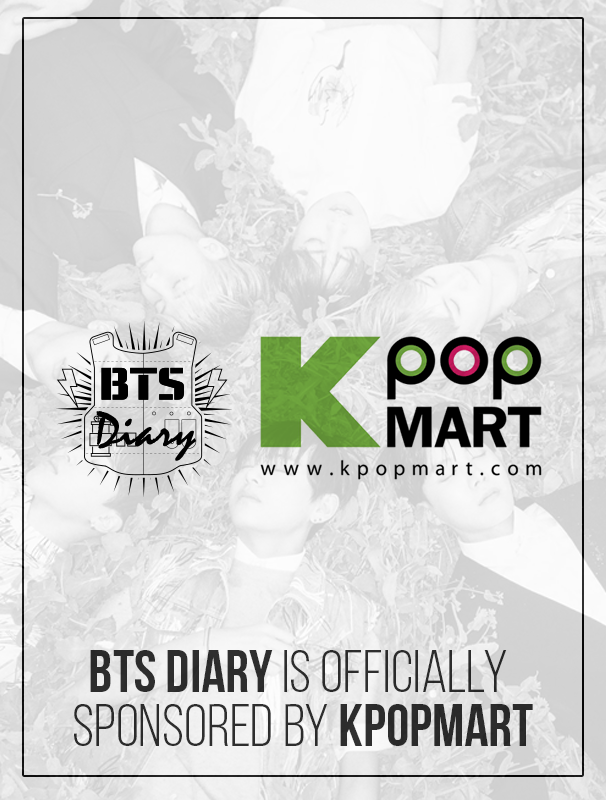 Some of the awards include BTS winning the Artist Award (for their appearances on programs such as MBC’s “Music Core” and KBS’s “Music Bank“) and KBS’s “Fight My Way” taking the award for Best Short or Mid-Length Drama. SBS’s “Master in the House” was given the Best Variety award. On August 26, BTS held a press conference for their recent album release and start of the “Love Yourself” world tour. 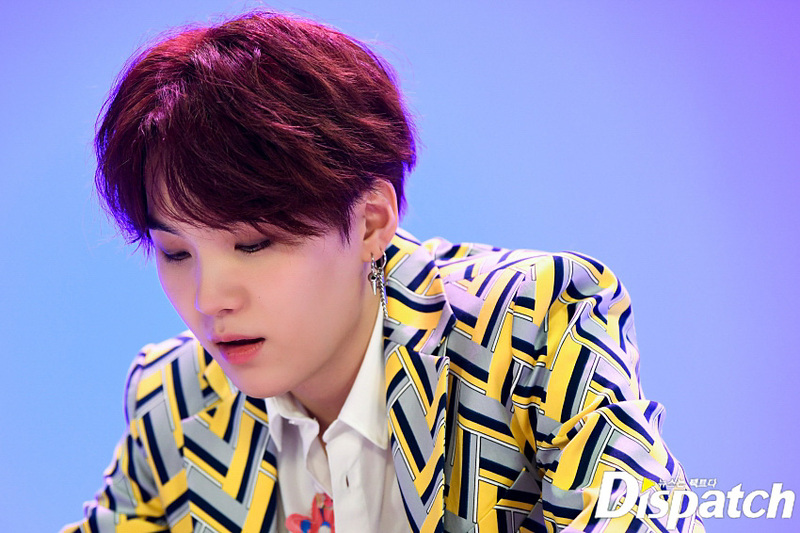 About “IDOL,” the hit title track of their repackaged album “Love Yourself: Answer” J-Hope shared, “The song has the message of loving one’s true self no matter what others say.” He added that the song is very Korean but global, as well, through aspects of traditional Korean music mixed in with trap and EDM. BTS is gearing up to embark on an epic world tour and the members couldn’t hide their excitement at all of the new experiences they are about to have!